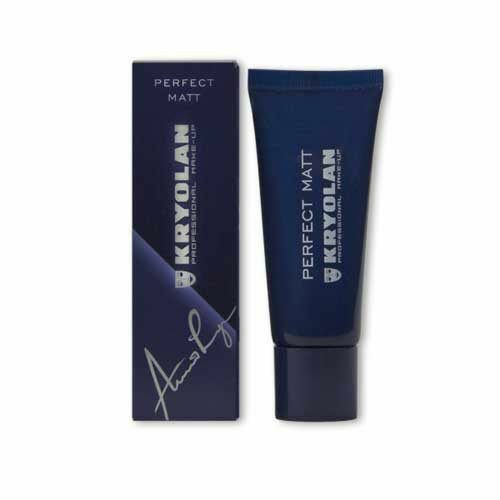 Lash Adhesive Pro neutral is a completely new eyelash adhesive by Kryolan. 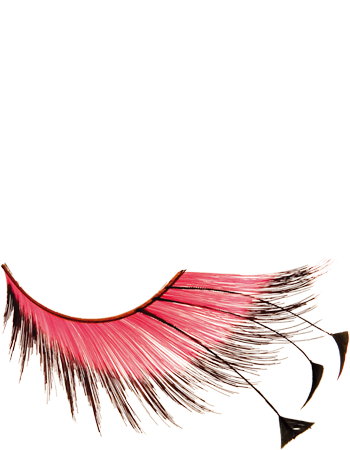 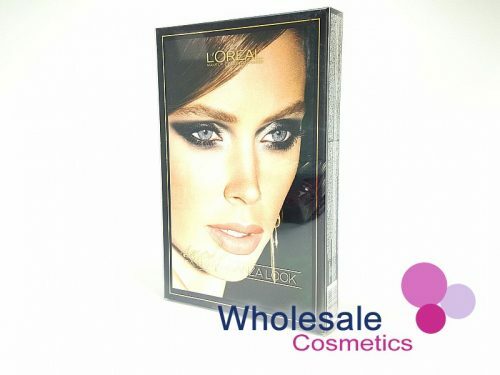 Perfect to use with all our lashes and also suitable for attaching small skin decorations. 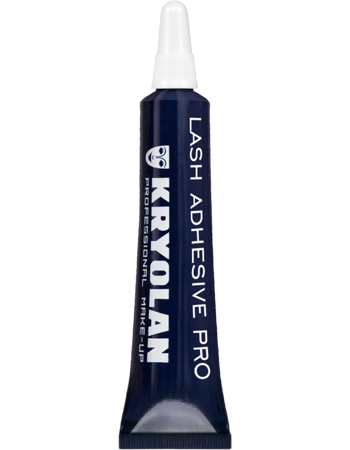 Lash Adhesive Pro neutral is natural Latex based and colourless so all you see are your lashes. 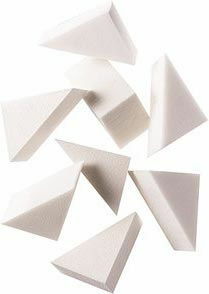 To remove peel off slowly and gently. 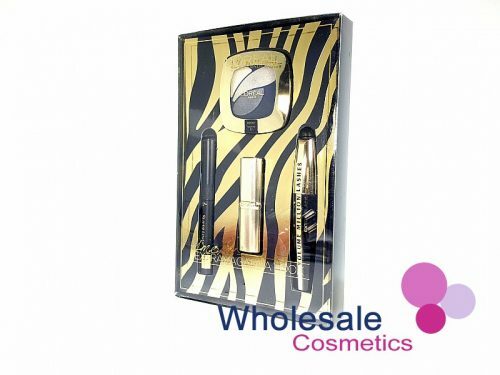 Can also be used to cover your eyebrows, apply product then apply concealer to hide dark hair then apply foundation.